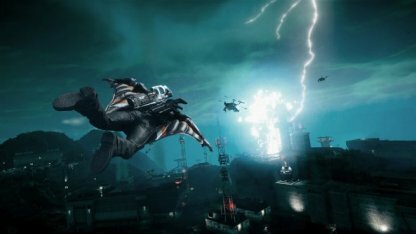 Just Cause 4 Mission Walkthrough Available Now! 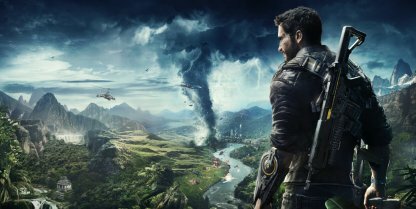 Welcome to the Just Cause 4 - Walkthrough & Guides! 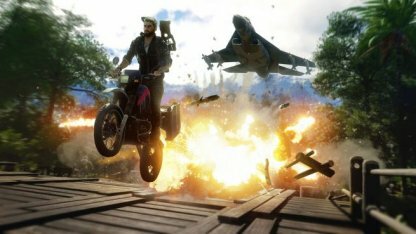 Here you will find guides, tips, strategies, list - all you need to know for the 4th installment of the Just Cause series! 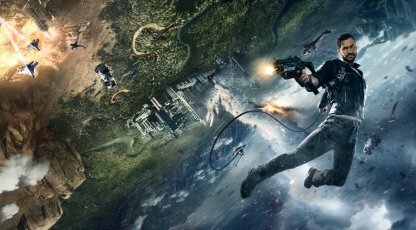 What is Just Cause 4? Join Rico Rodriguez in his ultimate mission as he gets thrown in the middle of a rebellion against the military organization Black Hand while uncovering the truth about his estranged father. Explore the vast country of Solis, a south American country plagues with conflict and danger. Go through remote rainforests, desert, and even snowy mountains in this huge sandbox of a map. 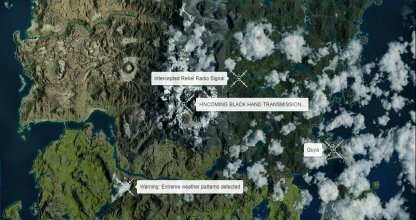 It's time to bring on the Thunder as Just Cause 4 includes a number of dynamic and extreme weather conditions to the world of Solis. Explore the world as tornadoes and lightning storms loom around you. 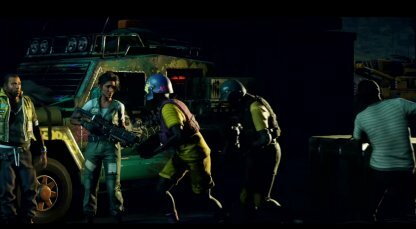 Rico Rodriguez is a ex-operative working for The Agency, turned revolutionist. Throughout his adventures, he have liberated numerous countries suffering under dictatorship, and his course of justice brought him to the land of Solis, to once again bring freedom and justice. The Army of Chaos, is a rebel group faction fighting for their freedom from oppression of the Black Hand, a military organization controlling the Land of Solis. Rico's path of mayhem may rally and bring more people of Solis under their cause. Black Hands are highly advanced group of mercenaries currently ruing Solis, their main place of operations. Commanded under their leader Gabriela Morales, this mercenary group will do anything to bring order under their oppression. 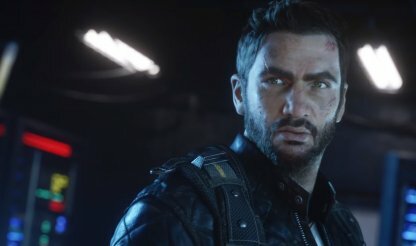 Just Cause 4 will be released worldwide on December 4, 2018 for the PC, PS4. and Xbox! 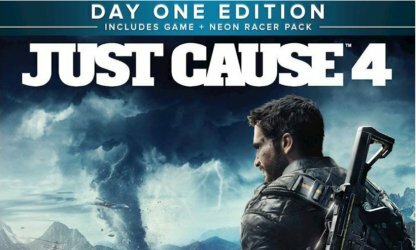 Just Cause 4 will be released in 4 different packages, the Day One Edition, Digital Deluxe Edition, Gold Edition, and the standard package. The Digital Deluxe Edition and above will include a 24 hour early access to the game! JUST CAUSE 4 © 2018 Square Enix Ltd. All rights reserved. Which Edition Should I Get?